Joanne Sher: Editor/Proofreader : How Wide is Your Path? How Wide is Your Path? 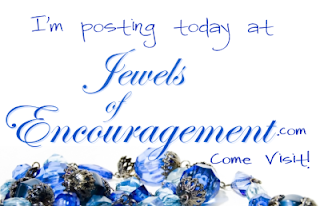 Come join me at Jewels of Encouragement today, where I'm talking about the path the Lord is putting us on. Sometimes it feels like a thin line - but He promises to help us. Are you on a Tightrope or a 2x4?